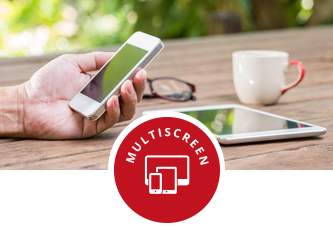 Branovate is an innovative premium digital media provider working with top media brands and sites, ad networks and publishers in the online and mobile video advertising field to deliver successful multiscreen digital media campaigns. Branovate is focused on matching the right media for the right audience, helping publishers succeed with an ongoing innovative approach, advanced technologies and monetization solutions, keeping consumers engaged with high quality premium video content. Founded in 2012, Branovate is an international company with offices in Tel-Aviv and New York. Best video engagement optimized to any screen, putting brands at the forefront, on any screen. Direct connections with top publishers, advertisers and professional content owners to provide the highest quality of services. 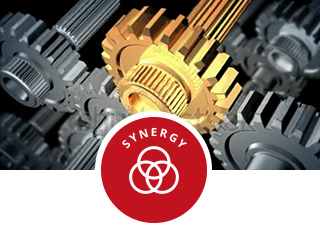 Creating a unique synergy that makes the whole greater than the sum of the parts. Quality certification and transparency, achieved through leading technologies for brand safety, quality assurance and ongoing activity monitoring. 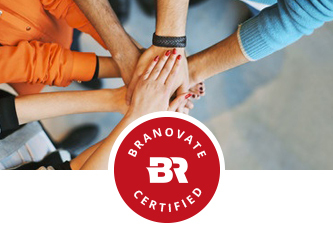 Every day the Branovate team makes us proud... achieving one step closer to our mission — to inspire the way users consume digital video content JOIN US!